After Wednesday's first training run, the team captains were in high spirits at their daily meeting. Apart from a few hiccups, the powers that be said today went excptionally well and quickly proceeded to the bib draw for tomorrow's second training. 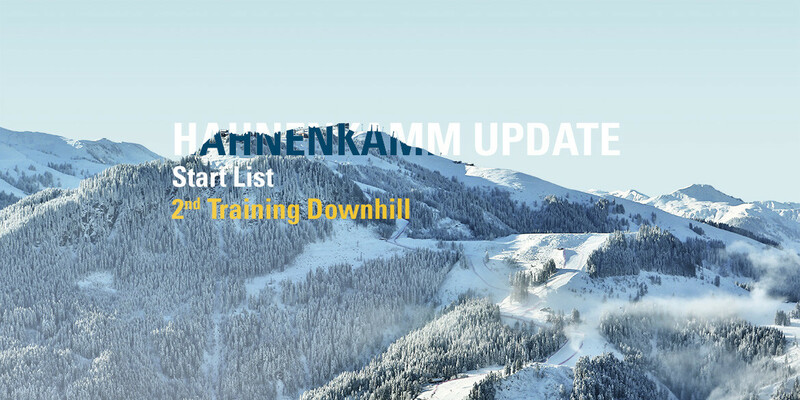 At 11:30 am on Thursday, Aleksander Aamodt Kilde will start off the training run, followed by Valentin Giraud Moine from France and Beat Feuz from Switzerland. Hannes Reichelt will once again be the first Austrian racer in line with bib number 4. Click here to download the full start list for tomorrow's training run.